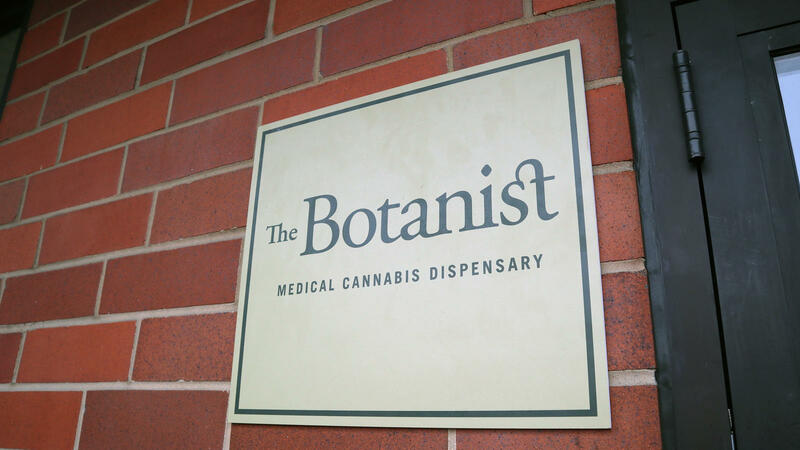 In a small Wickliffe strip mall, tucked between a tax account’s office and a diner, the first medical marijuana dispensary in Greater Cleveland, called The Botanist, quietly opened for business on Wednesday. Despite a constant drizzle of rain, and the only signage being a small plaque by the door, more than 50 people showed up in the dispensary’s first hour of business. Because only a limited number of people were allowed to be inside the store at a time, a line of about a dozen people formed outside. From the sidewalk looking through the storefront window, the lobby decor could be described as “chic dentist”. This lobby, however, had an employee working security and required a keycard to enter. And only qualifying patients or caregivers would be allowed into the next room where, according to the “Flower Menu”, at least 17 varieties of medical marijuana with names such as Close Encounter (described on the menu as sweet, with earthy and woody notes), Koffee Cake (“Earthy, Lemon, Pine”), and Grapefruit Sour Dream were for sale. The ages of the patients seemed to range from the 20s to the 80s. Some walked up to the store using canes or crutches. Others came with ailments that were less visible. One of them was Sam Friedman of Solon, who says when he was about 12 years old, he was diagnosed with Tourette's Syndrome, which caused him to suffer from involuntary tics and verbal outbursts. But when he got older, he tried marijuana. Friedman says he's frustrated by the stigma around medical marijuana. But he hopes that will change the more people learn about it. Another client who showed up early in the day was J.R., who declined to give his full name for fear that he would be stigmatized for using medical marijuana. J.R. said that he suffers from chronic pain caused by an old workout injury. “I can’t stand for long periods of time, I can’t sit for long periods of time,” he said. “My sciatic nerve pain will wake me up in the middle of the night if I'm laying the wrong way in bed.” J.R. said that he believes medical marijuana will be an effective and safe alternative to what he called "Big Pharma" drugs. 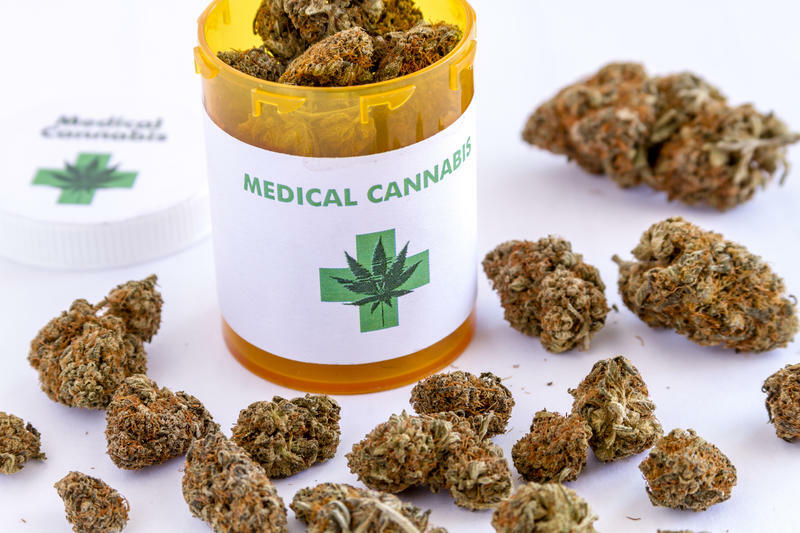 Some in Ohio's medical community argue that the growing accessibility of medical marijuana is concerning because, unlike drugs approved by the Food and Drug Administration (FDA), medical marijuana hasn't been tested enough to ensure that it's safe and effective in most cases. Greenleaf also has provisional licenses to operate a facility for cultivating and processing medical marijuana in Geauga County. The retail store in Wickliffe is the second location for the brand. The first opened in Canton in January. A company spokeswoman says three more are scheduled to open in the coming weeks and months in Cleveland, Akron, and Columbus. 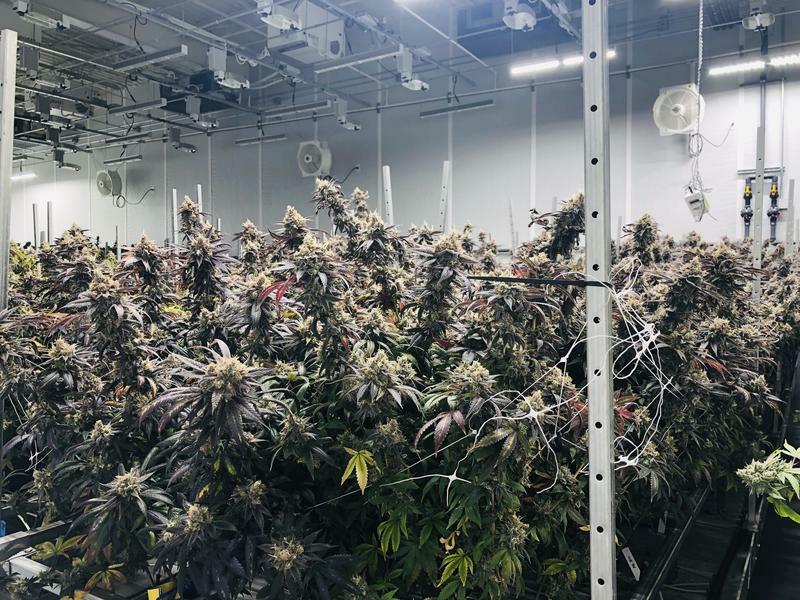 There are only four medical marijuana dispensaries open in Ohio at this point but in the last three weeks, they’ve sold more than a half million dollars worth of product. Medical marijuana advocates and health care providers gathered in Cleveland over the weekend for the first Ohio Marijuana Expo.